Movies and clips have always an edge on any other type of communication medium, the videos that are shared with the viewers can instantly grab the attention of the visitors and capture them for the whole duration if the clip. All sorts of videos that can be used to deliver the purpose of conveying your business messages to large crowd can exhibit themselves on the web under one roof termed as the Video Show WordPress Theme. 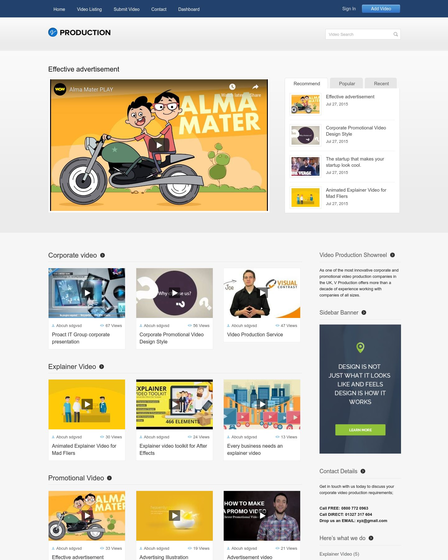 The template can be used to cater all the specialties of your domain in a video format in the most elegant way. 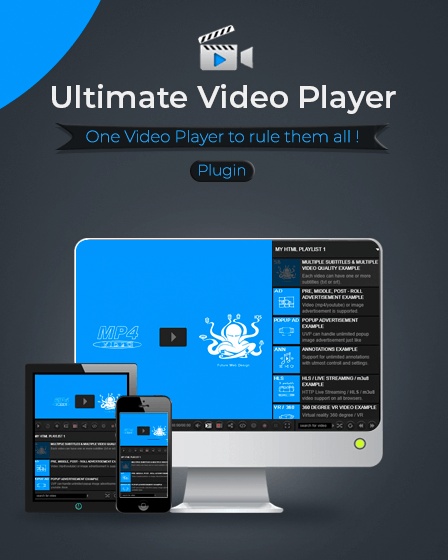 The exclusive and multiple video section that are included in the theme can serve the purpose of advertising their business in attractive way. 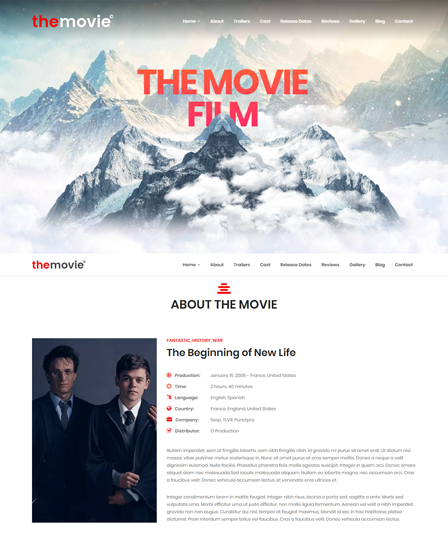 The skin is custom made for photographers, film industry, music industry, fashion industry, education field individuals, clothing industry and people from all sorts of business can enjoy the zing of the theme. 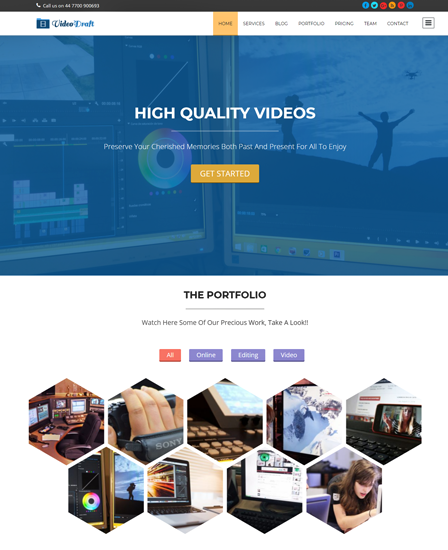 Homepage video section :- The template has a video section on the homepage of the theme where your exclusive video can be uploaded on the section. Exclusive video area :- Multiple videos can be uploaded on the section through which lots information can be shared on the theme. Sidebar banner section :- The template has an amazing section where the posters and the advertisements can be clipped. 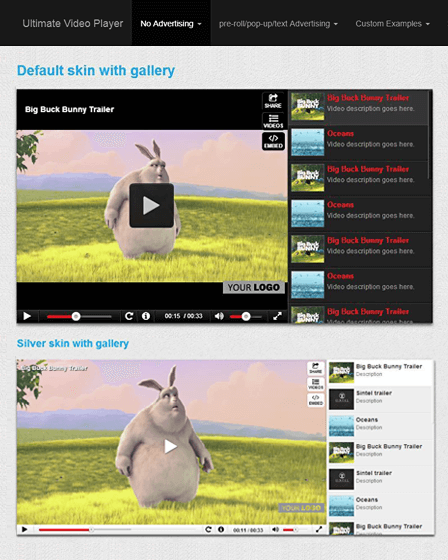 Video category section :- The videos can be categorized in a sequential way on the respective section of the theme. Tab section :- The template has 3 different tabs which can be specified as the recent, popular and recommended videos and can be customized as per the user need. Inbuilt contact page :- The theme has an inbuilt contact page where all the contact details of the customers visiting your site and wanting to avail your services can be received.